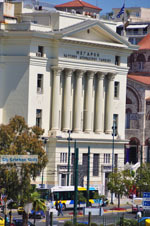 PIRAEUS. Piraeus is located in the southern part of Attica. Since ancient times Piraeus is the port of Athens. Nowadays Piraeus is one of the most important ports, not only of Greece, but of the Eastern Mediterranean area. 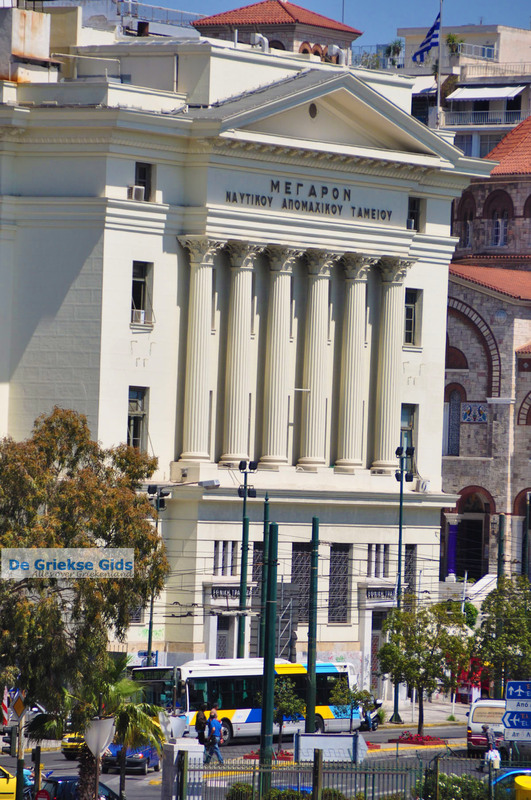 Piraeus is storied; in the sixties Melina Merkouri scored an historic hit with "Ta Paidia tou Pirea" written by Manos Chatzidakis and immortalized by Melina Merkouri in the film "Pote tin Kyriaki" (Never on Sunday). 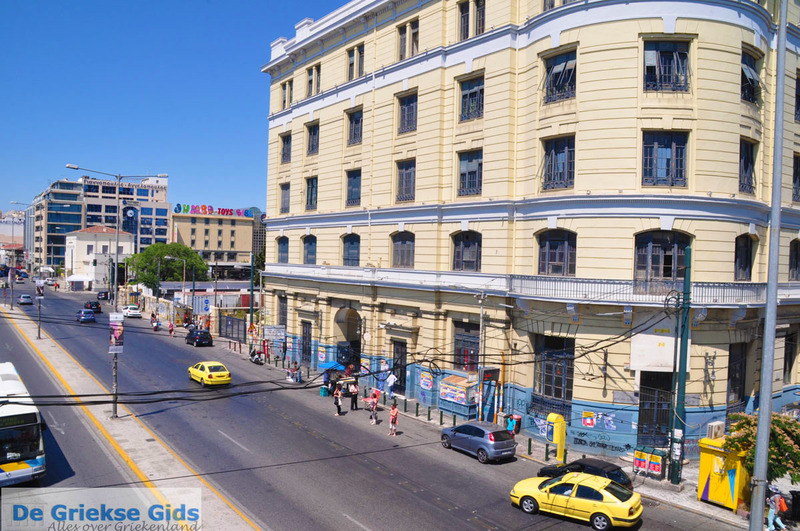 Piraeus is a lively town with great shops. It is a very busy city, at six o'clock in the morning it is already very busy on the road. Yet bus services are excellent and the subway will bring you easy in the heart of Athens. 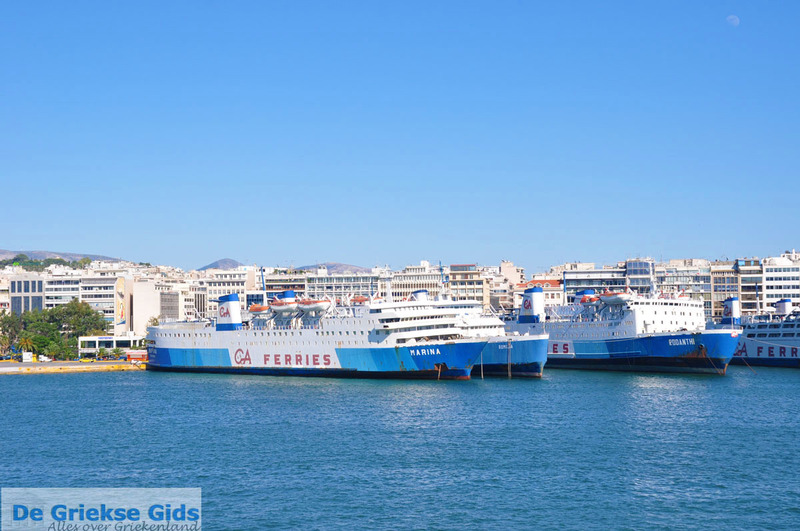 From the port of Pireaus big and small boats sail to all the Greek islands of the Aegean Sea and to Crete. It is also a major trading port. 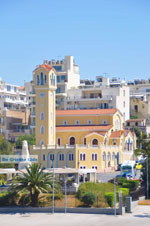 At the harbour itself there are dozens of small travel agencies where you can buy tickets to the Greek islands. 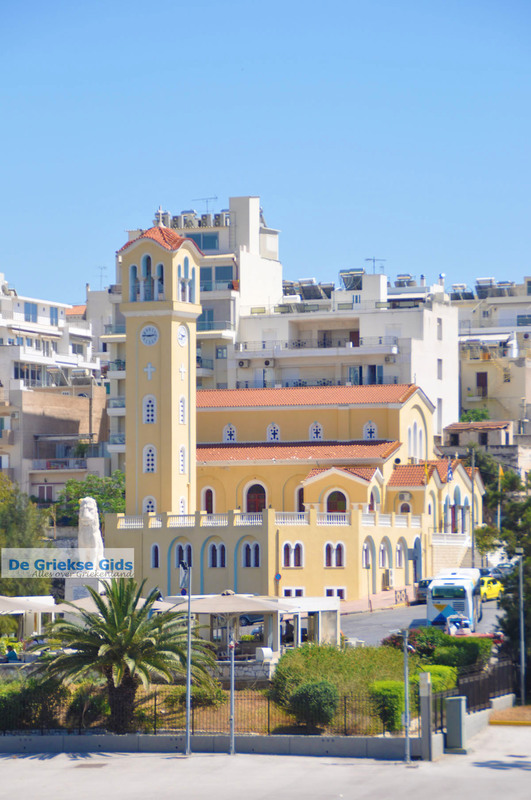 Piraeus is also well known for its popular football team Olympiakos. 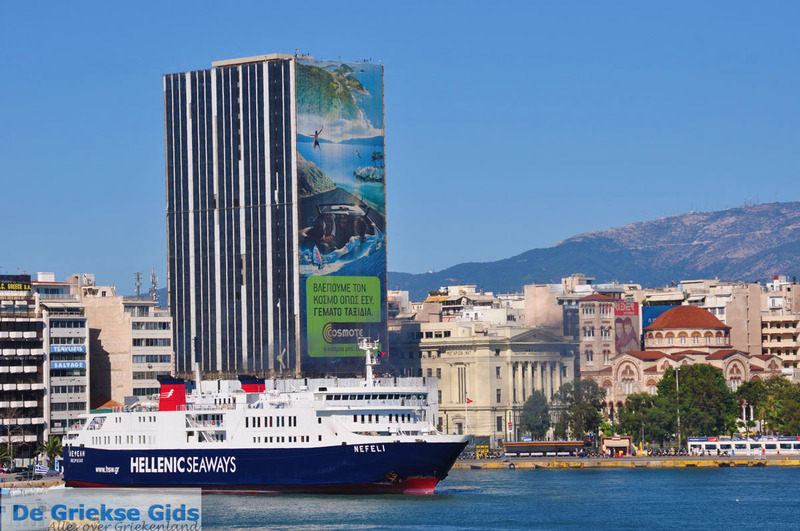 Historically, the growth of Piraeus was the result of the creativity and vision of two great statesmen, Themistocles and Pericles. The construction of the "Long Walls", which protected both sides of the road from Athens to Piraeus is also thanks to them. 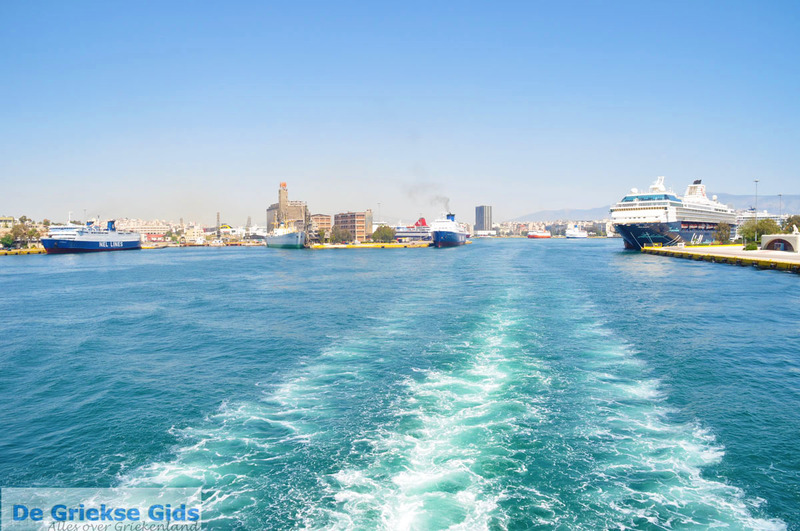 Piraeus was in ancient times one of the safest harbours and a thriving city. 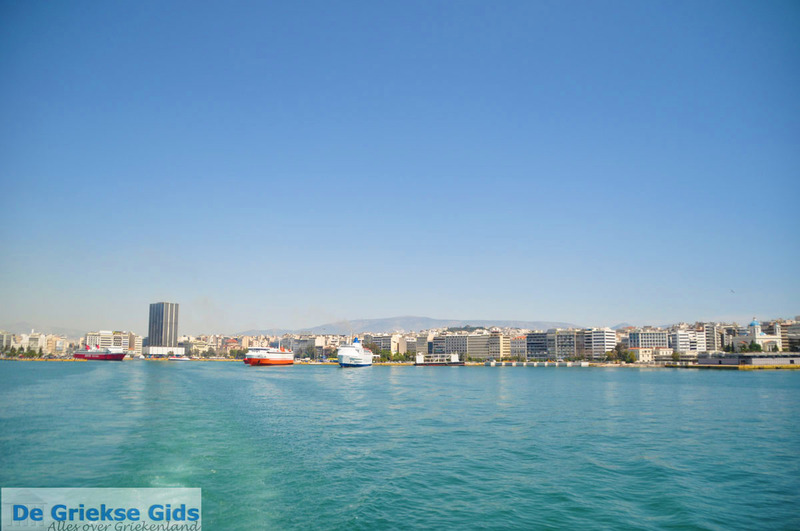 Piraeus has had different names since ancient times. In 1313 AD. it was called Porto Leone, then Porto Drago and later in 1456, it was called the Aslan Gate (Lion's Gate) by the Ottoman Turks. 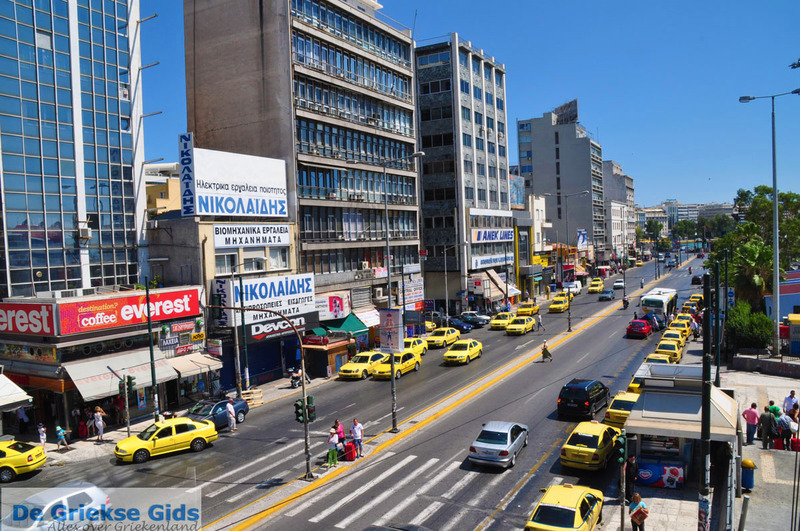 In the first 40 years of the 20th century Piraeus could hold the growth and development in all sectors. 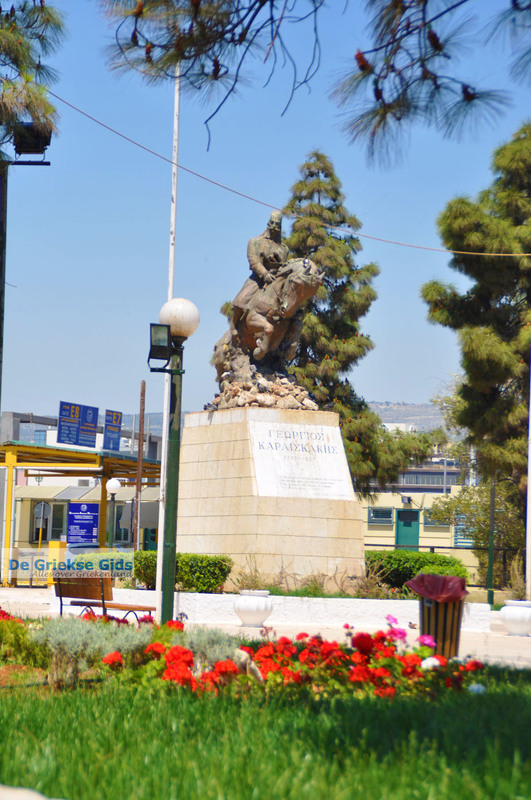 But because of the participation of Greece in the Second World War the development of the city was stagnant and Piraeus has suffered several bombings. During the first years after the Second World War, they repaired both the damage to the city and the damage to the port and Piraeus began to develop again. 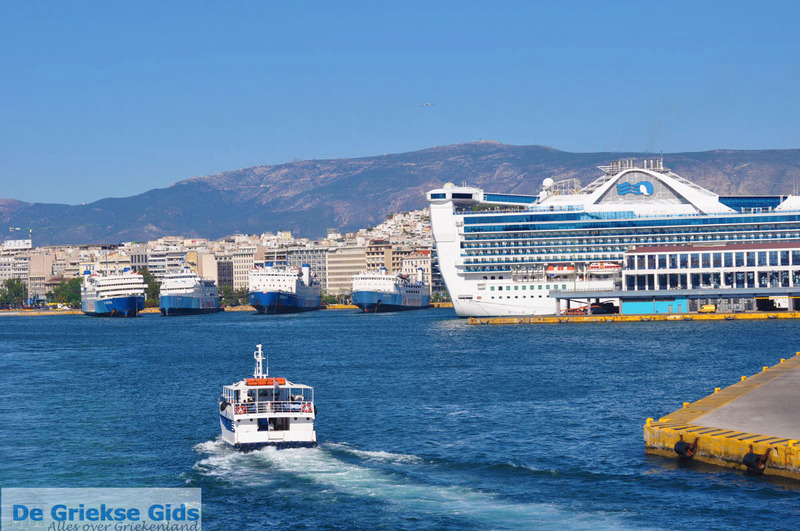 Nowadays Piraeus is one of the largest ports in Europe and takes with 19 million passengers annually the third place in the world. It is on the 47th position with cargo internationally and thus on top of the Eastern Mediterranean. 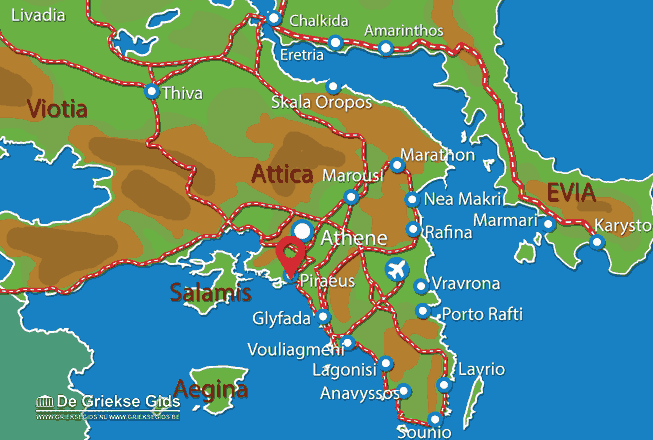 Attica: Where on the map is Piraeus located?